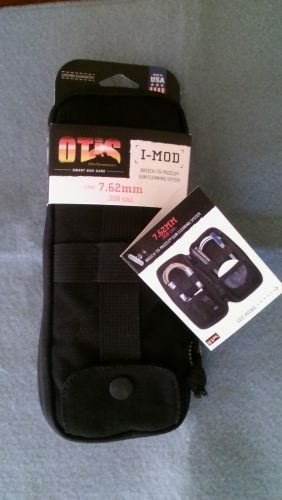 ***** Congratulations to Rhonda Carson for winning the Otis Tactical Gun Cleaning System Giveaway!!!!! How to Enter: Send an email to giveaway(at)guncleaningtips(dot)com with Otis Tactical Gun Cleaning System in the Subject line and your name in the body. I will draw 1 winner at the end of the giveaway. 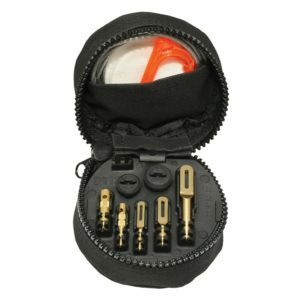 This month Gun Cleaning Tips.com is going to giveaway one Real Avid Gun Boss Pro Universal Gun Cleaning Kit. 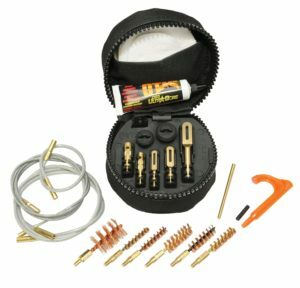 This is an awesome gun cleaning kit for all of your weapons!! 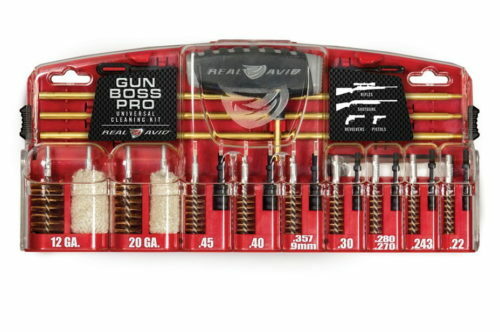 How to Enter: Send an email to giveaway(at)guncleaningtips(dot)com with Real Avid Gun Cleaning Kit in the Subject line and your name in the body. I will draw 1 winner on February 1st. *****Congratulations to Jeremy Wessels. Jeremy was drawn in the December Gun Cleaning Tips.com Giveaway. 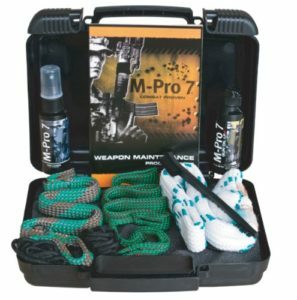 I’m giving away one 32 oz bottle of M-Pro7 Gun Cleaner in the December Gun Cleaning Tips.com giveaway. It’s a super non-toxic gun cleaner that doesn’t smell up the house. How to Enter: Send an email to giveaway(at)guncleaningtips(dot)com with M-Pro7 Gun Cleaner in the Subject line and your name in the body. I will draw 1 winner on January 1st. ***** Only U.S residents may enter. 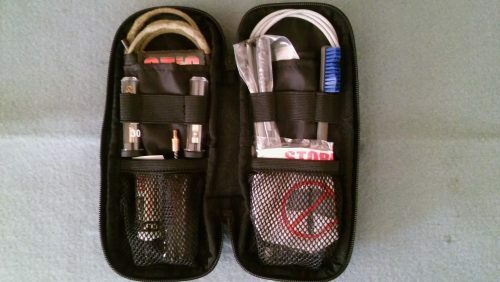 I’m giving away one new M-Pro7 Tactical 3 Gun Cleaning Kit in the November Gun Cleaning Tips.com Giveaway. How to Enter: Send an email to giveaway(at)guncleaningtips(dot)com with M-Pro7 Gun Cleaning Kit in the Subject line and your name in the body. I will draw 1 winner on December 1st. 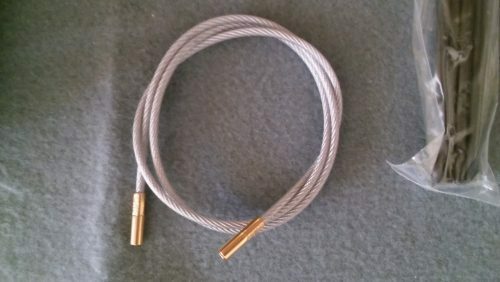 Congratulations to Shane Herzberg for winning the Gun Cleaning Tips.com Giveaway. The October Gun Cleaning Tips.com Giveaway is a 32 oz spray bottle of Hoppe’s Elite Gun Cleaner. 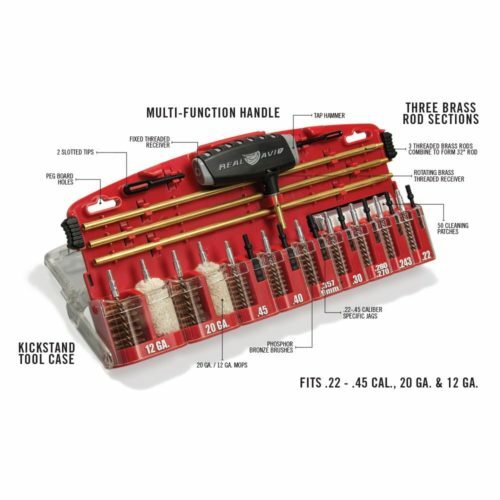 I have tested and used this product and it is awesome! How to Enter: Send an email to giveaway(at)guncleaningtips(dot)com with Elite Gun Cleaner in the Subject line and your name in the body. I will draw 1 winner on November 1st. Only U.S resident may enter. ****Congratulations to Charlotte LaRose for winning the August 2016 Giveaway!!! 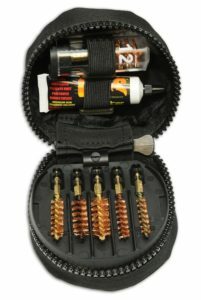 The August 2016 Giveaway is an Otis I-MOD Gun Cleaning System in 7.62 caliber. 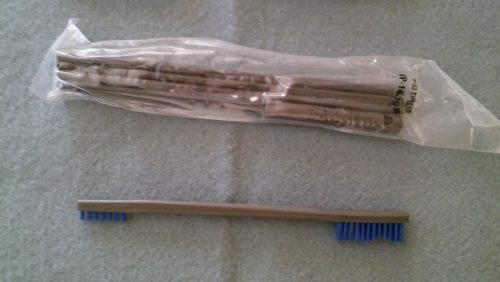 It’s a efficient and super compact firearm cleaning system. 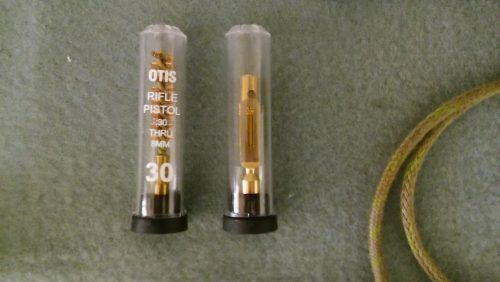 Otis is tops in gun maintenance products and also customer service. How To Enter: either comment on this post with your email address or send an email to giveaway(at)guncleaningtips(dot)com with August 2016 Giveaway in the subject line and your name in the body. ONLY USA RESIDENTS CAN ENTER. 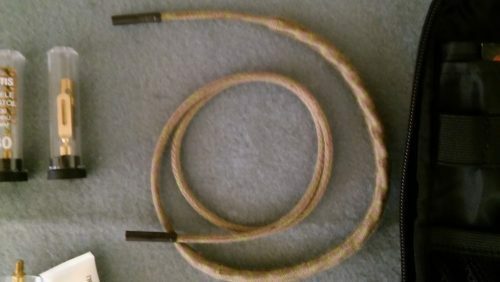 Otis 30 cal ripcord…cleans bore when you pull it through the bore…no patches needed. Memory-flex cable…no 32″ long rods to mess with.